While the possibility of a 20 clubs Eurocup, as “Gigantes” reported, can’t be excluded, nothing is finalized yet and a 24 teams competition is still possible. 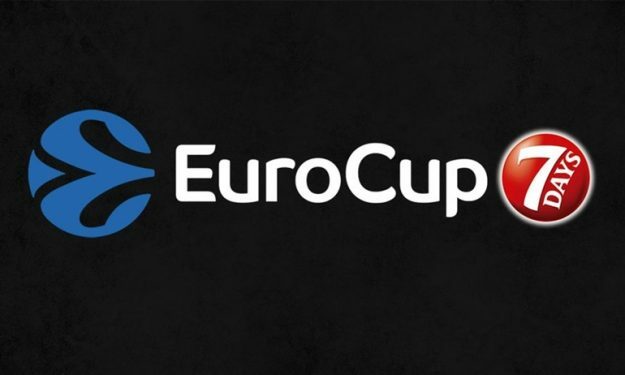 Euroleague is still in talks with clubs that can fill the four spots left open by AEK, Partizan, Zielona Gora and Volgograd and every option is on the table. The final decision is expected in the following days and if the 20 teams scenario prevails, then teams will be moved from one group to an other in order to have balance and better logistics on the trips that each club will have to make.